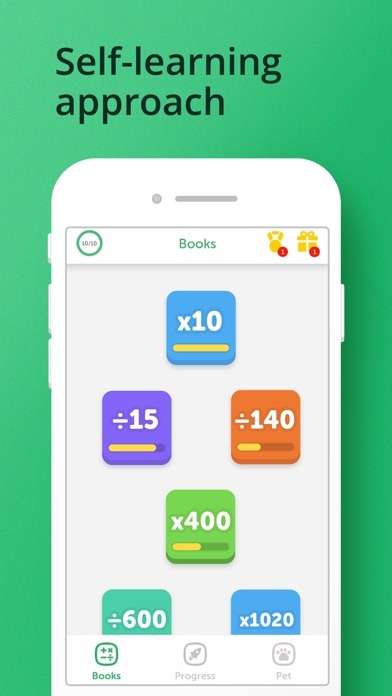 If you are trying to get your children to learn math, DO NOT get this app! You have to pay to get your child educated by an app! The “free trial” for 3 DAYS. What a rip off. 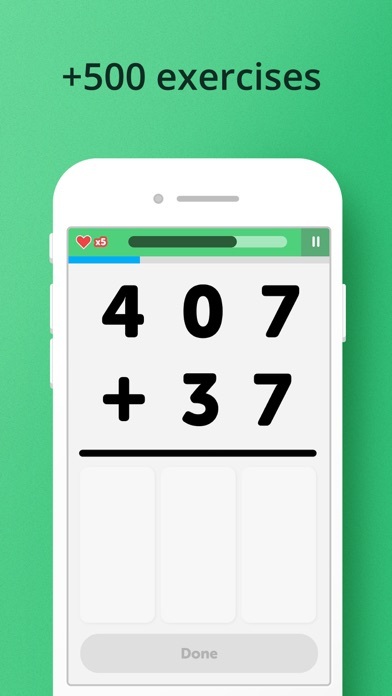 When I saw this I thought I would get it to help me with math skills and it looked like a more fun way to do math because you could write it. I download it and it wants me to PAY to use it. I immediately deleted it. This cost way too much money. I would definitely use this app if it didn’t cost money. 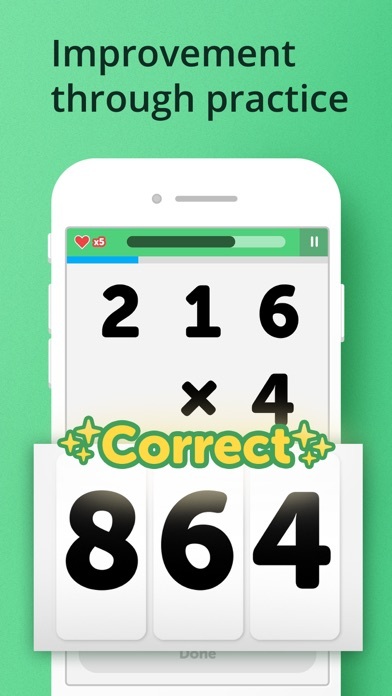 If using the app was free then believe me, you would get many more downloads. 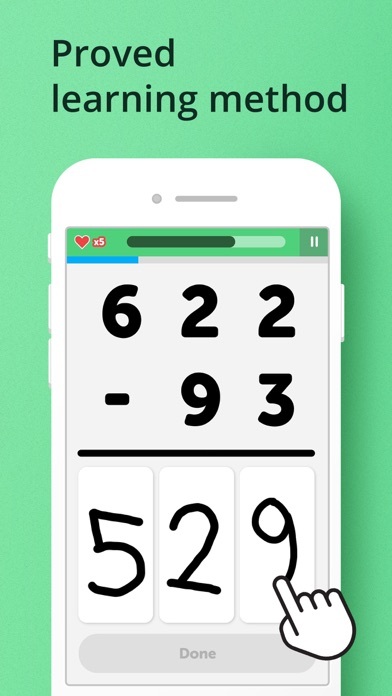 I was pretty excited to get this app because I love math and it seems fun to be able to actually write down the numbers. I download it all excited, I do the tutorial and put in my age then it tells me I can’t do anything else until I subscribe for TEN DOLLARS A MONTH?!!??!!! Waste of time and probably a waste of money. This seemed like a pretty good app at first, but $9.99 is far too expensive when you shouldn’t have to pay for anything. You can download the app for free but if you want to actually try it you have to pay. Granted they offer three free days as a trial period but you still must enter your credit card information to even try the trial. Very misleading guys not a fan of this tactic.